The corner of W. Thach and Wire Road. Located in between Farmhouse and Sigma Nu fraternity. Parking is available in the Auburn University RO (overflow) parking lot. The Kappa Delta Shamrock 5K will be on February 23, 2019 at Auburn University. 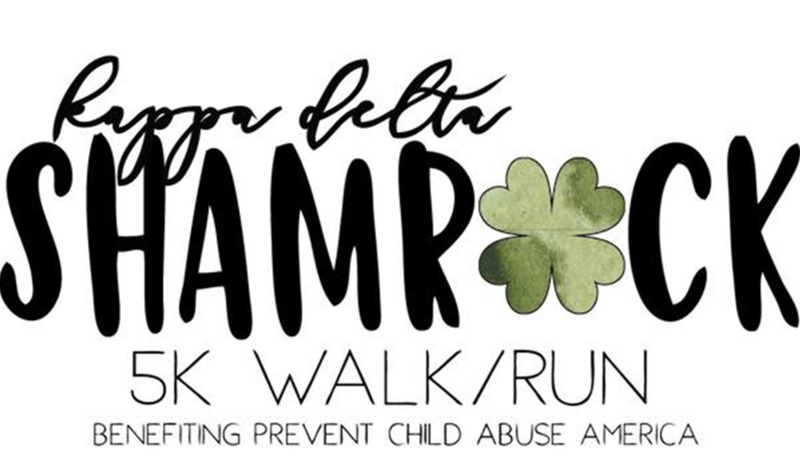 The Sigma Lambda chapter of Kappa Delta at Auburn University will host its 26th Annual Shamrock 5k Run to raise money for Prevent Child Abuse America and to locally support Special Deliveries of Lee County. Kappa Delta will host its 5k run on Saturday, February 23, 2019. The Shamrock Project is a national Kappa Delta program, that both collegian and alumnae support, to raise money for the national and local child abuse prevention organizations.